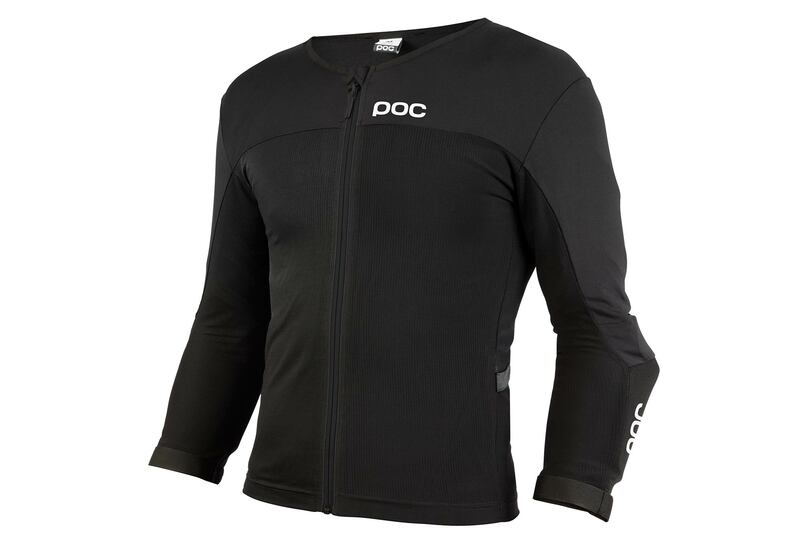 The Poc Spine VPD Air Tee is a highly versatile back and elbow protector which offers maximum flexibility to riders who want to have protection and the highest freedom of movement. The 2-ply back protector is made using VPD technology and is certified to international standards and comes with a high level of ventilation and flexibility. Together with a light, certified, 2-ply VPD elbow protector, the VPD Air Tee ensures riders can have the best in protection, breathability and flexibility when riding. Light, ventilated back protector certified according to EN 1621-2. Extremely flexible and light VPD elbow pad - EN 1621-1 certified. 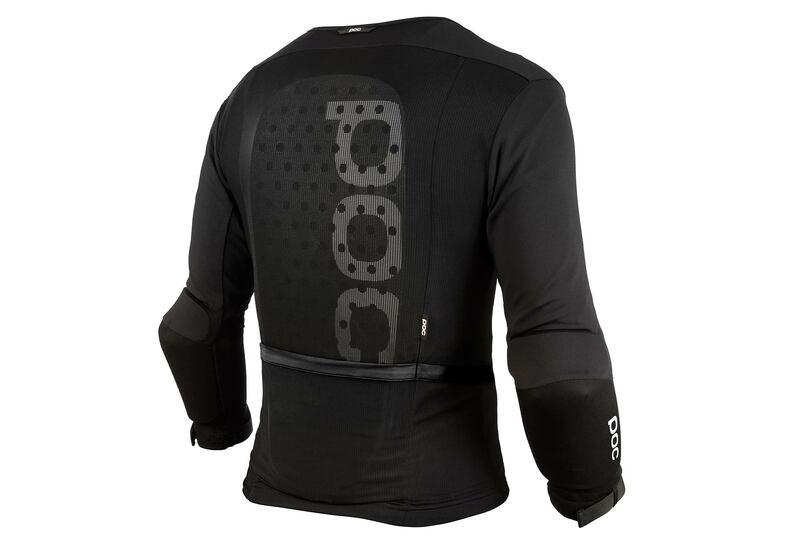 Ventilation system constructed within each layer to optimize moisture management and comfort.